Home Software Review Avast 6.0 release with added features and protection! Avast 6.0 release with added features and protection! It was January 24, 2011, when Avast software first announced the future release of their version 6.0 which includes an array of technology and virtualization as they claim. And yesterday( April 4), a new update is made available to all users that version 6.0 has been released. Well, I immediately update my Avast Antivirus 5.0 Free Edition and automatically it was upgraded to version 6.0.wow,thanks to Avast! 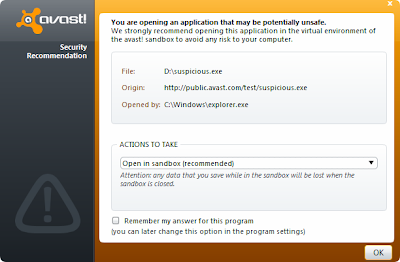 -Execute the file within the Virtual AutoSandBox- The threat will only run on virtual environment and the moment when the virtual environment shutdown the real computer remains safe and running. -Run it outside the SandBox –These means you allow the threat to run on real computer but you will let Avast Real Time Shield do next move. -or Cancel the running application-This will provide the user chance to hinder the execution of a particular suspicious apps. 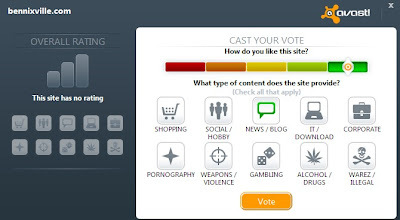 •Second, WebRep is another added feature which helps the user to determine the reputation of every site to go. 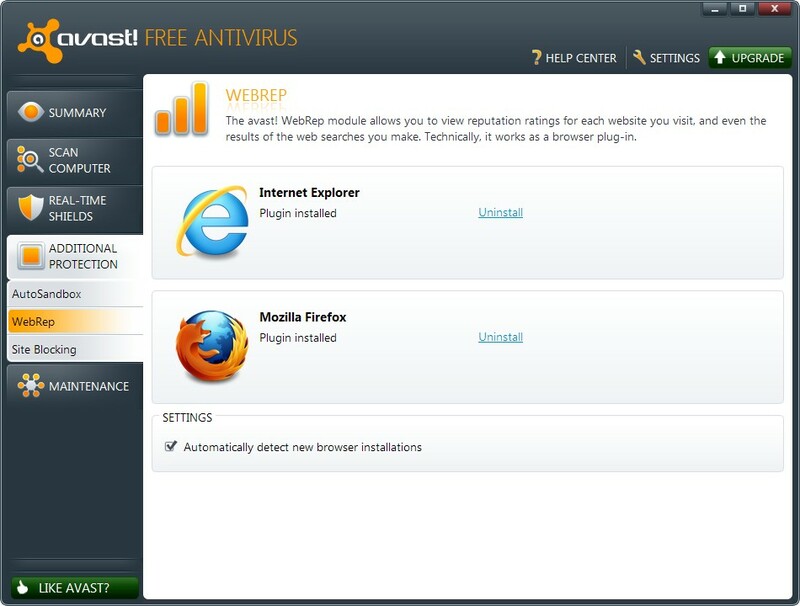 WebRep is automatically installed in your Avast interface and primarily works on Mozilla and Internet Explorer. •Third, Site Blocking-along with AutoSandBox and Webrep you will also notice the Site Blocking features which allows the user to block a websites by simply adding it’s URL address. Avast 6.0 also provides an extensive menu for the Real-Time Shield expert available even at free users with added Script Shield -used to detect or intercept scripts hidden in web pages and prevents them from hijacking and damaging computers. Another good news-Avast 6.0 also now made to support 64-bit OS such as Vista and Windows 7. Despite of packing version 6 with powerful array, all these new features are free for all Avast users-including those with avast! 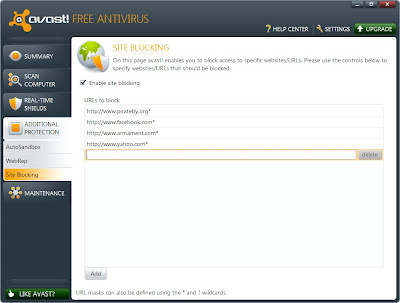 Free Antivirus, Pro Antivirus, and the premium Internet Security suite.